On June 15, 2018, Creative Family Connections LLC obtained the first ever Order of Parentage in a surrogacy case under the District of Columbia’s new Collaborative Reproduction statute, D.C. Code § 16-401 (2017), et. seq. The Honorable Carol Dalton of the Superior Court of the District of Columbia granted two parentage orders for prospective parents who are expecting twins. She, therefore, granted one order pertaining to Baby Girl and one order pertaining to Baby Boy. 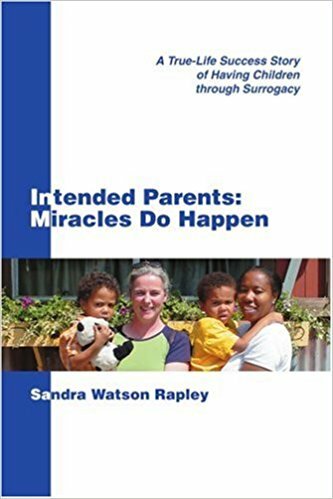 The Intended Parents and the Gestational Carrier filed the petitions together as Joint Petitioners.